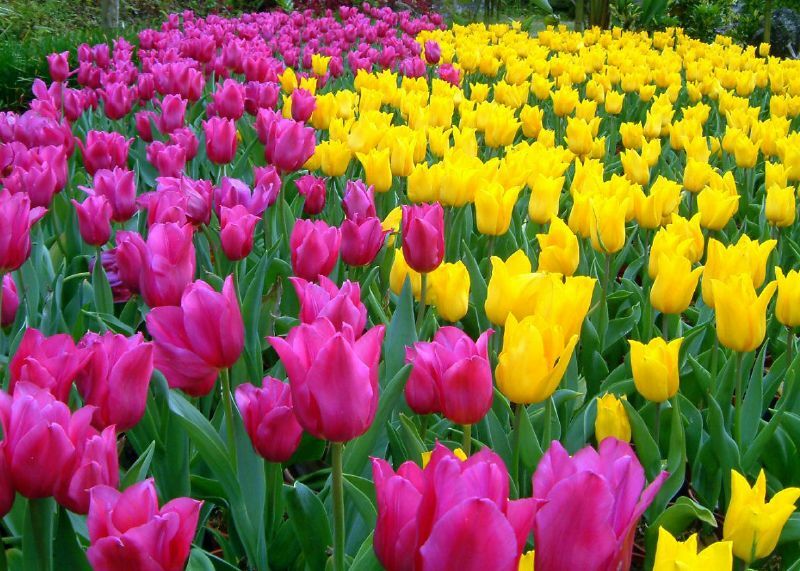 All flowers are beautiful in their own way, But no other flowers herald spring like tulips, Tulips are a classic spring flower. 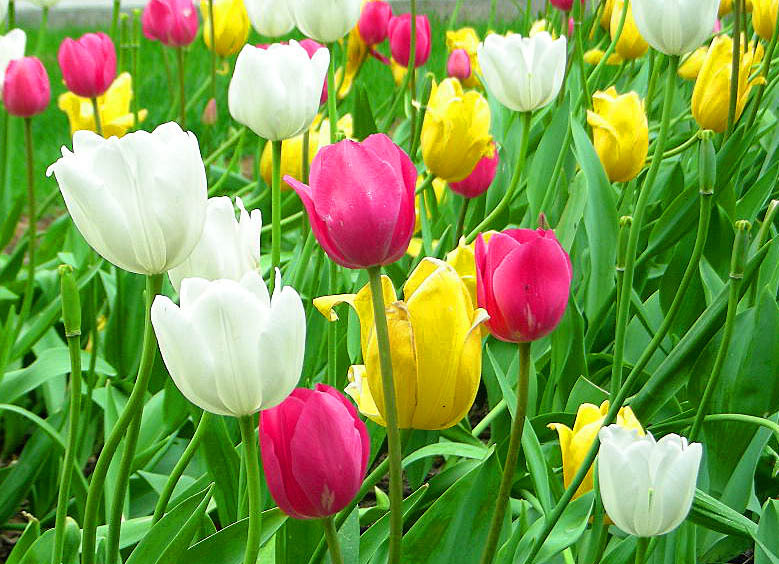 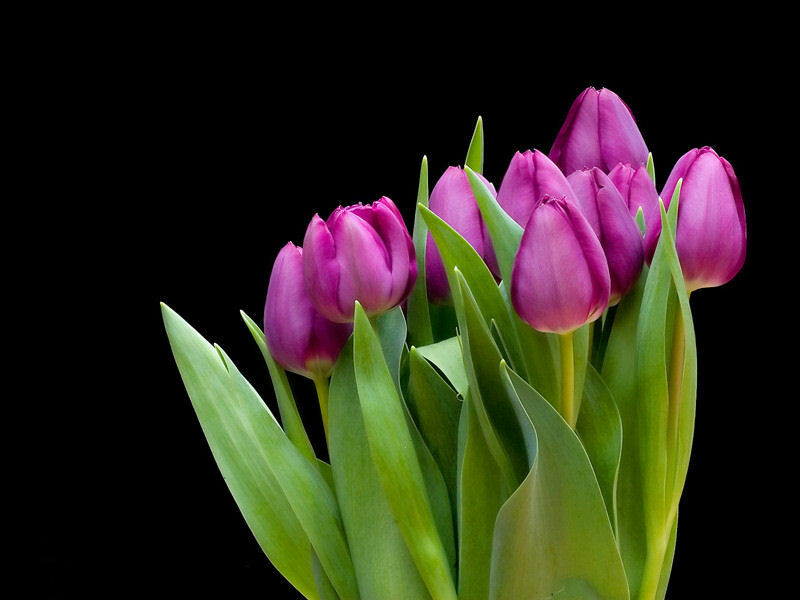 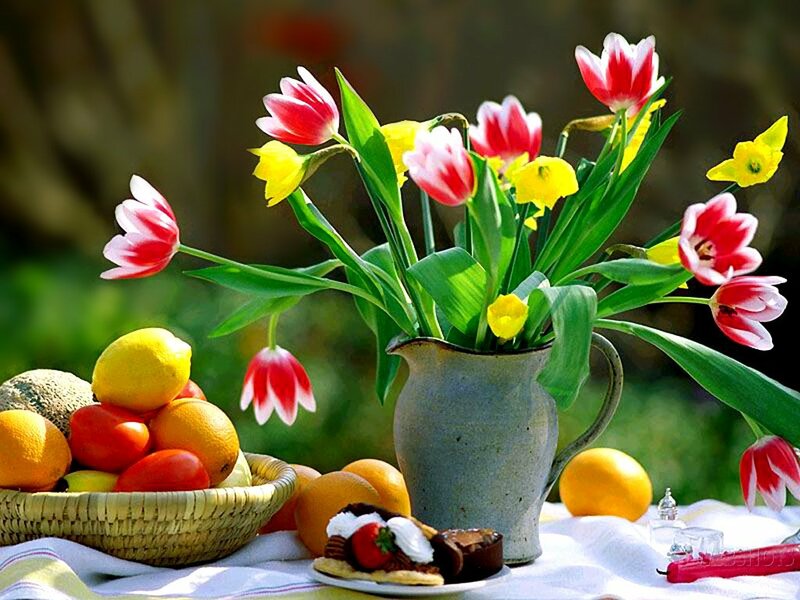 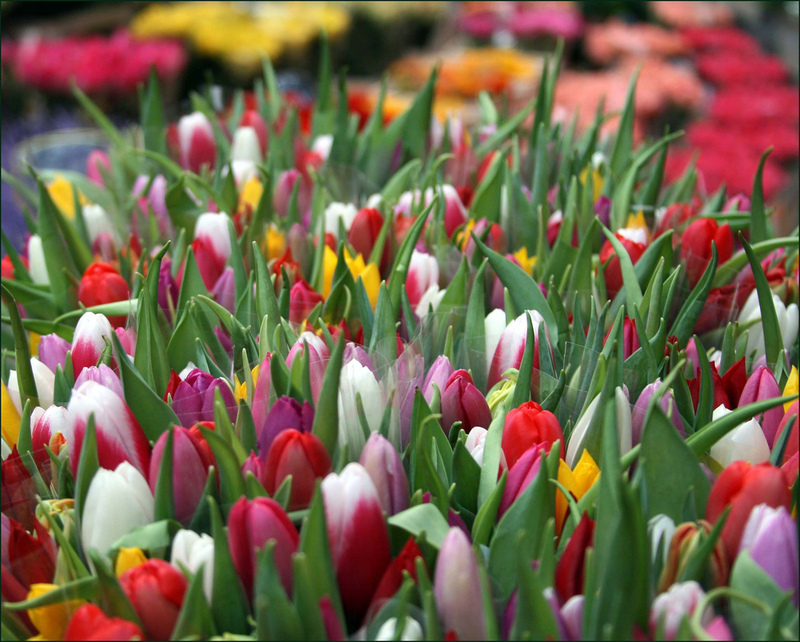 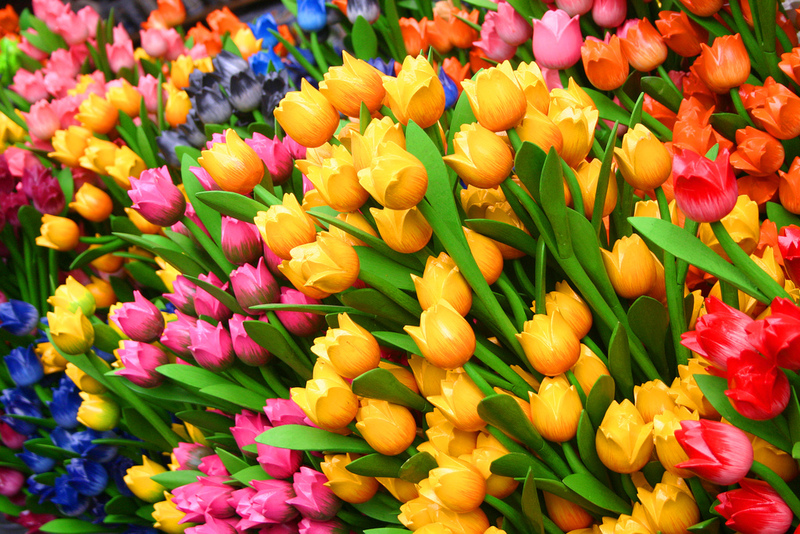 Tulip flower is a amazing gift of nature and available in wide variety of colors. 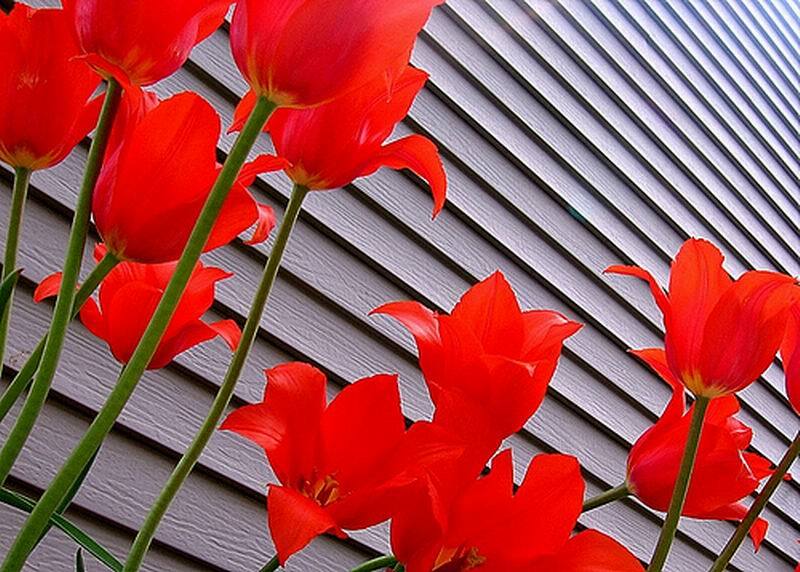 This time try some of our hot and dramatic collection of tulip Flowers and shine your screen by downloading tulip wallpapers.